A great game for a good value. 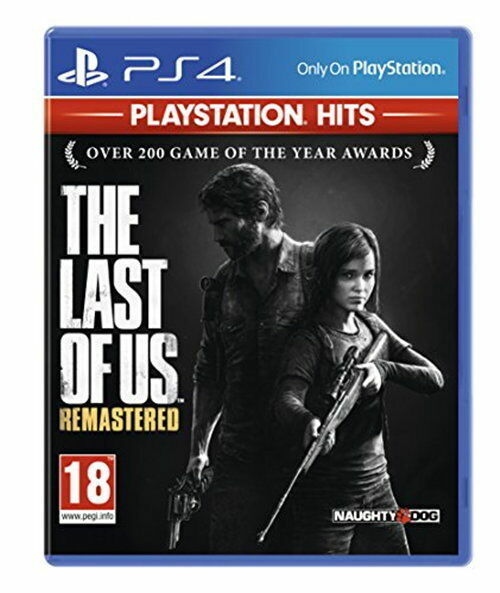 One of the best PS3 games now on PS4 with a great price and remastered graphics. Can't be happier. great game,great price and a must have game. An amazing story. Games like this don't come around to often. The remastered version is pure amazing. Gripping from the very start!